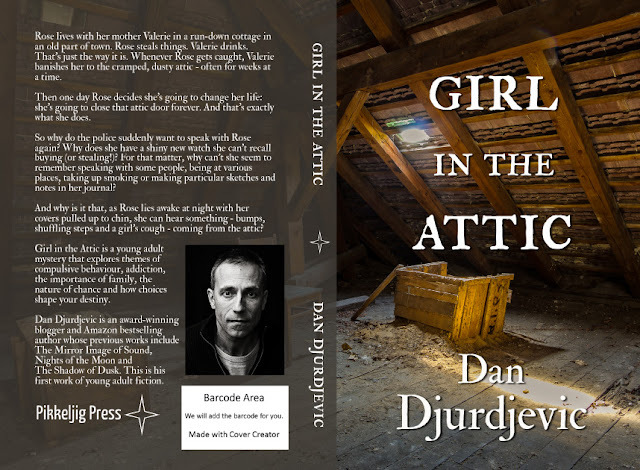 The final files - cover and interior - have been submitted to the printer for "Girl in the Attic". 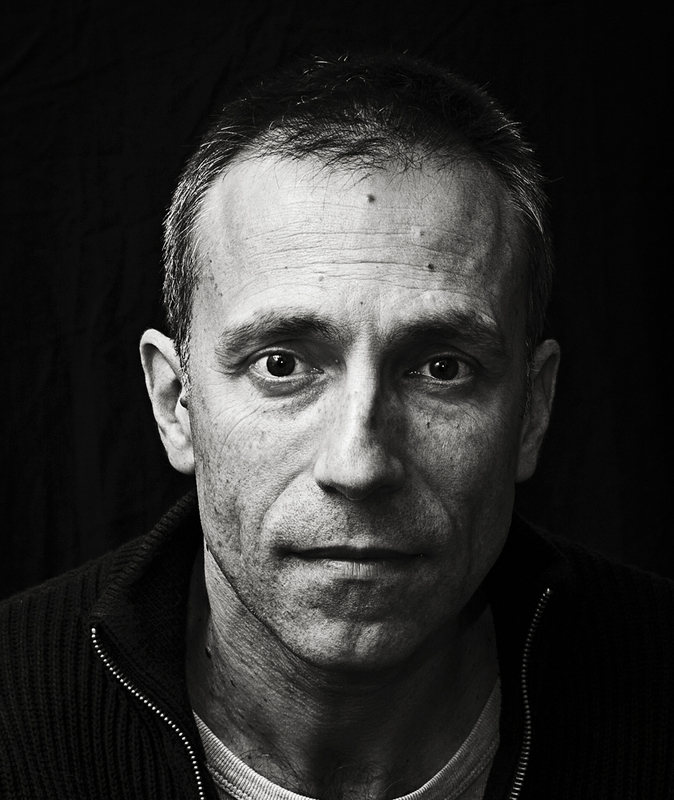 You have six days left to read it online for free! Don't miss out!